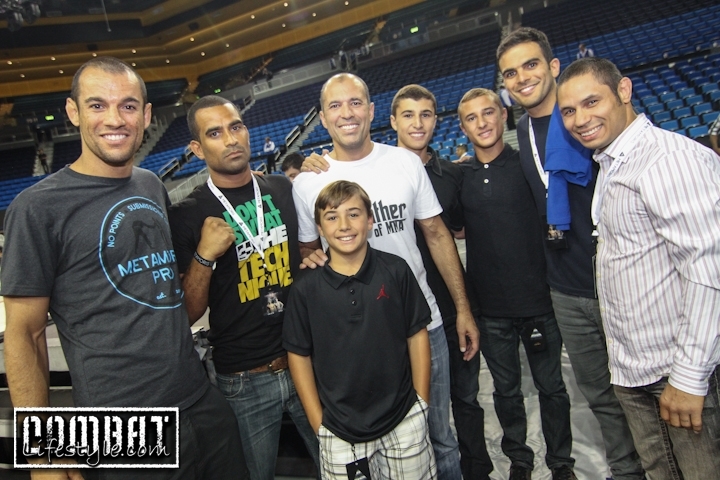 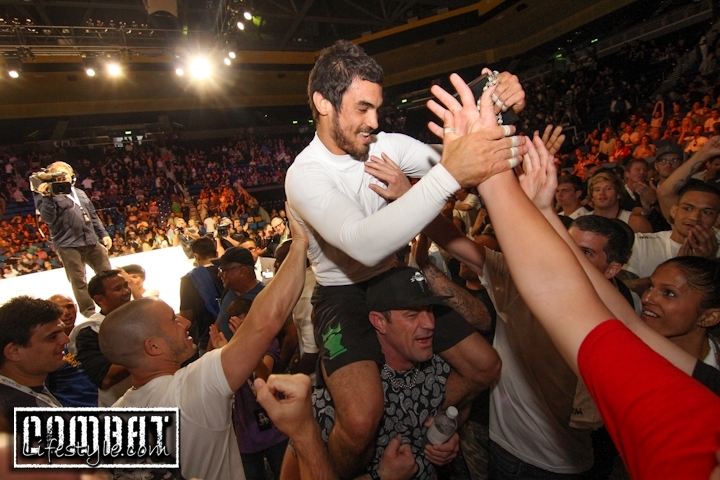 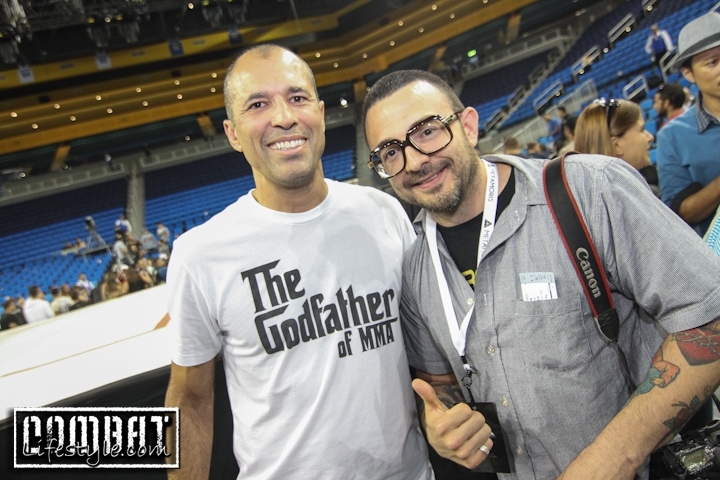 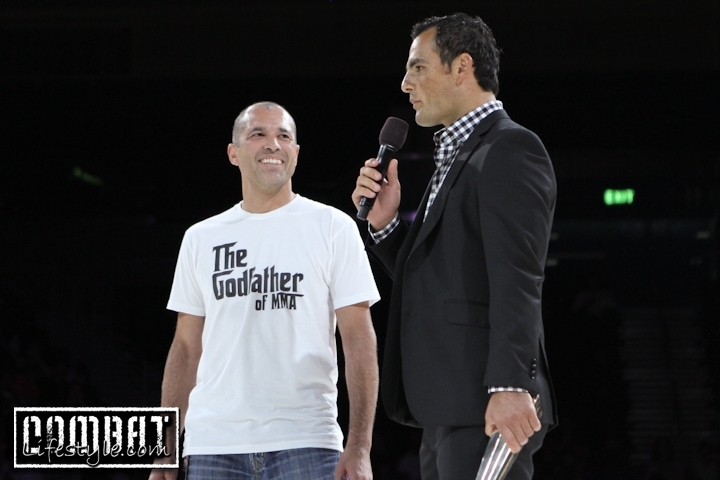 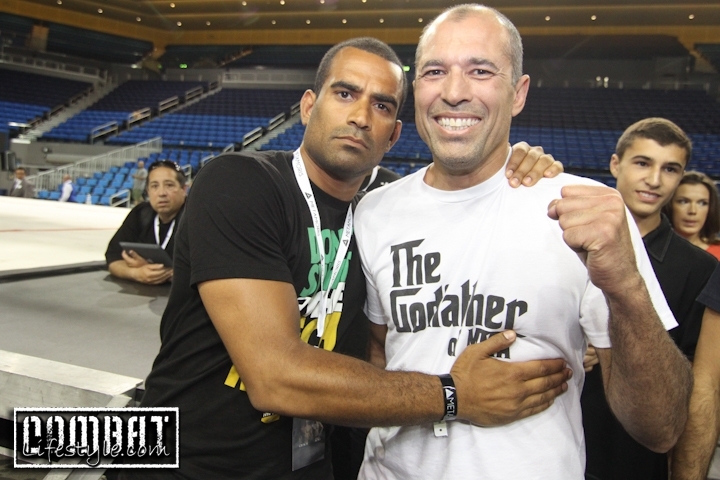 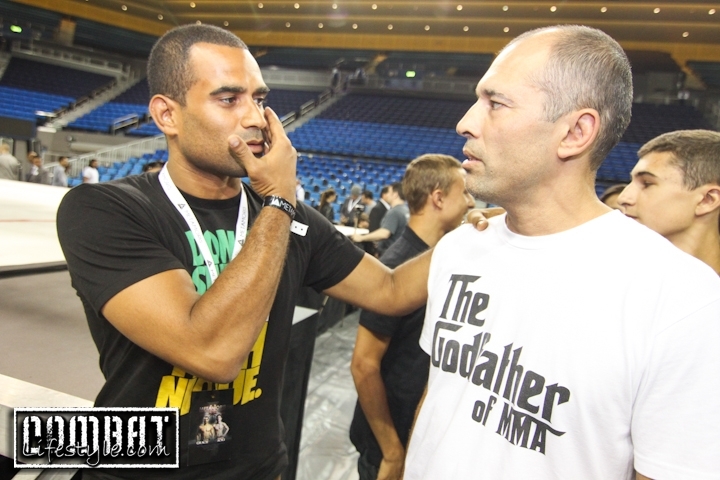 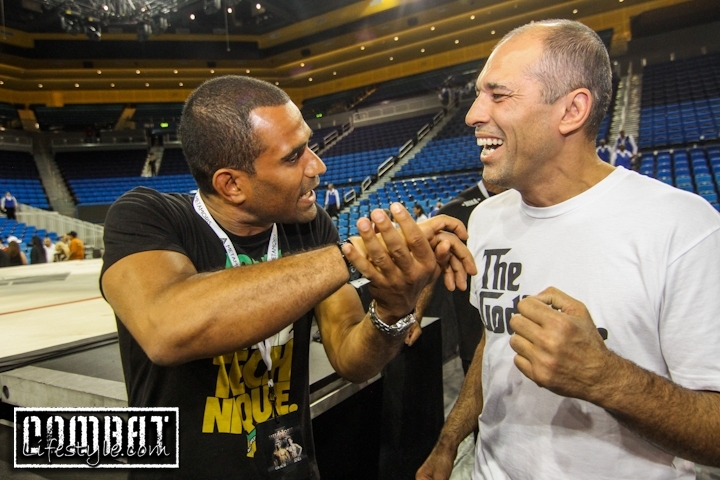 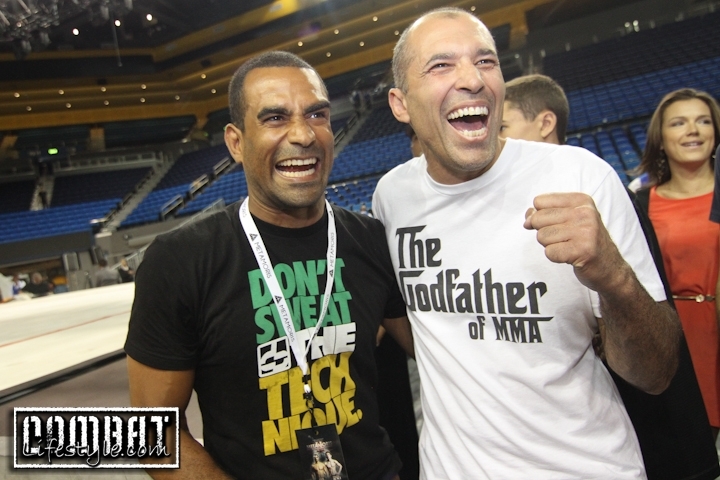 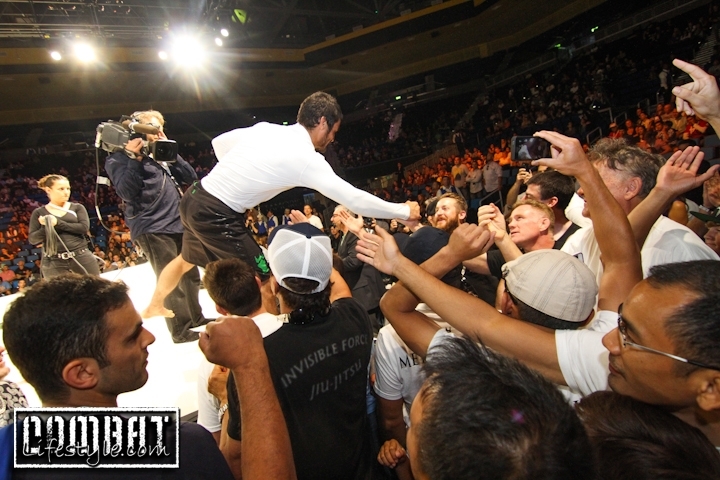 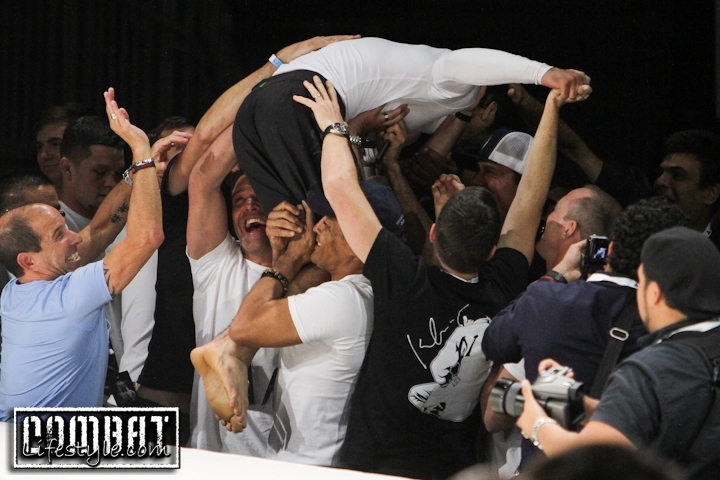 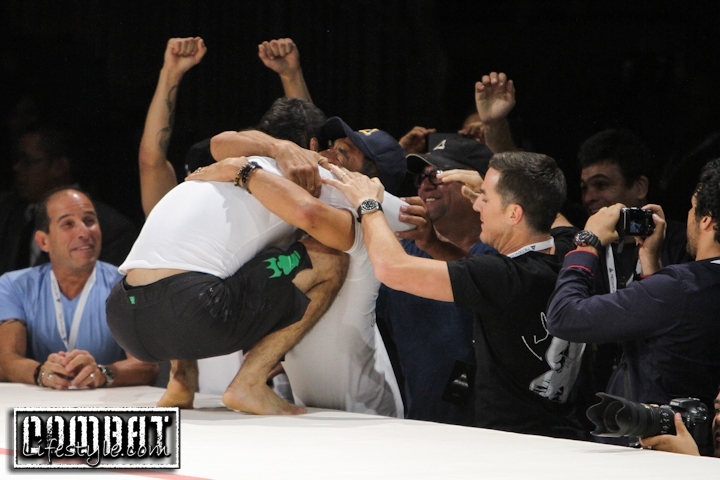 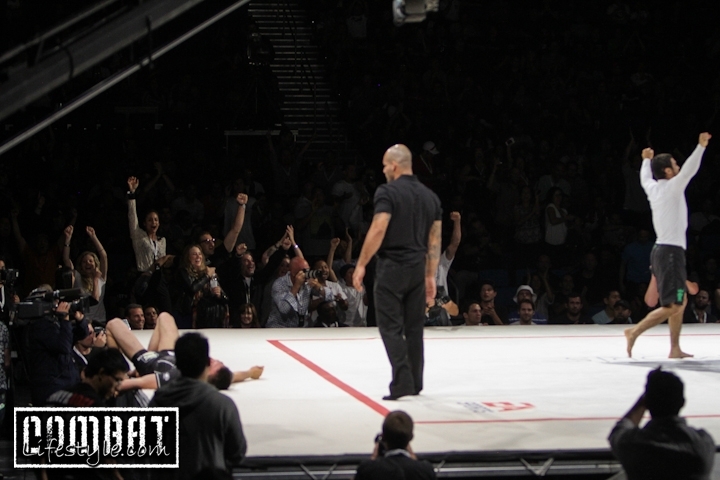 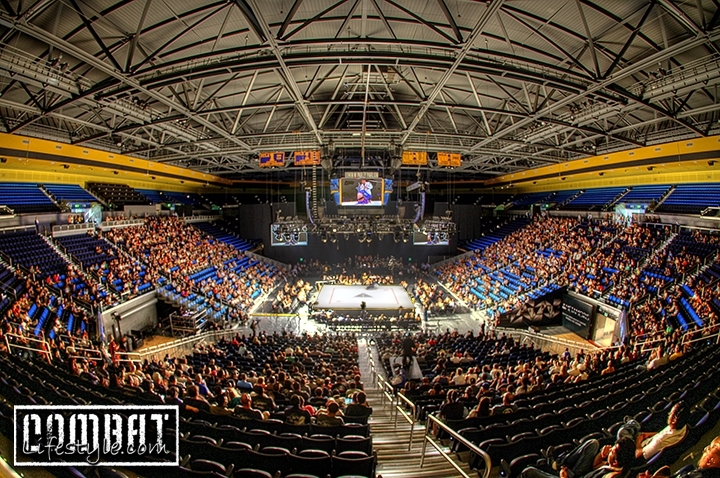 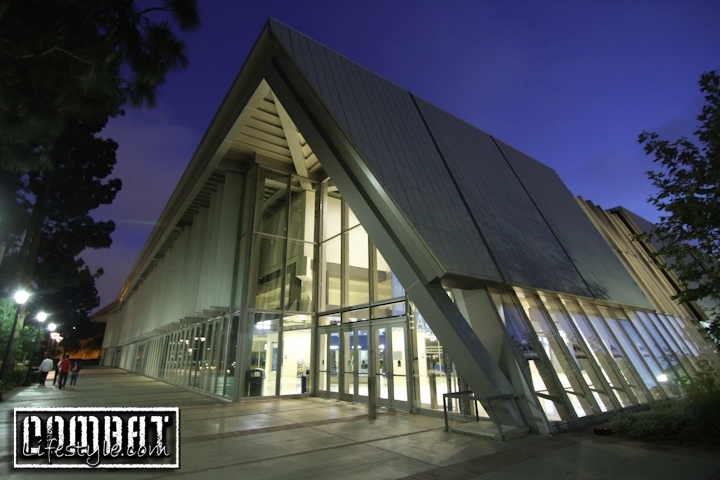 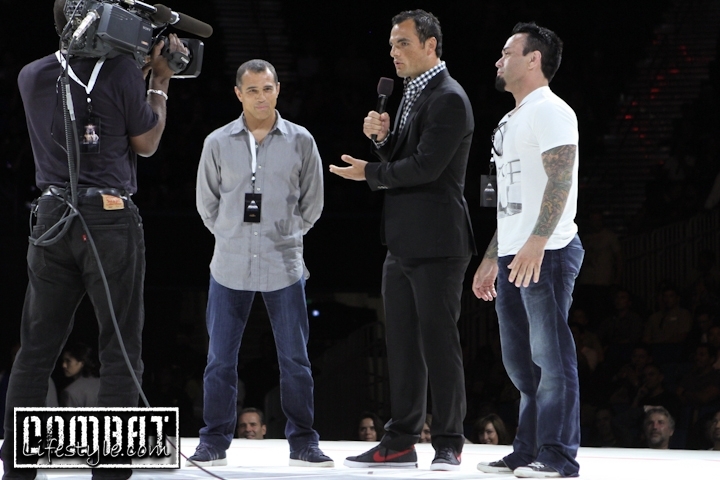 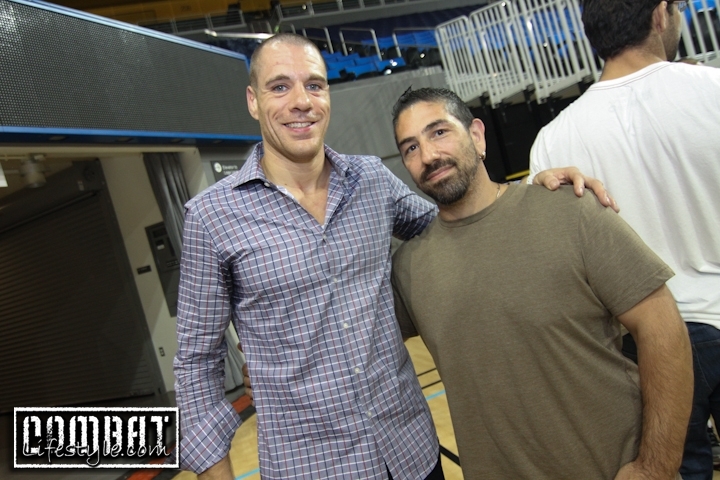 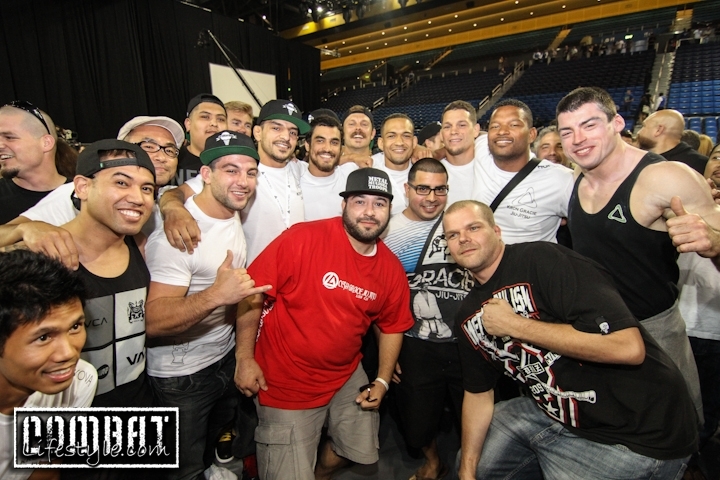 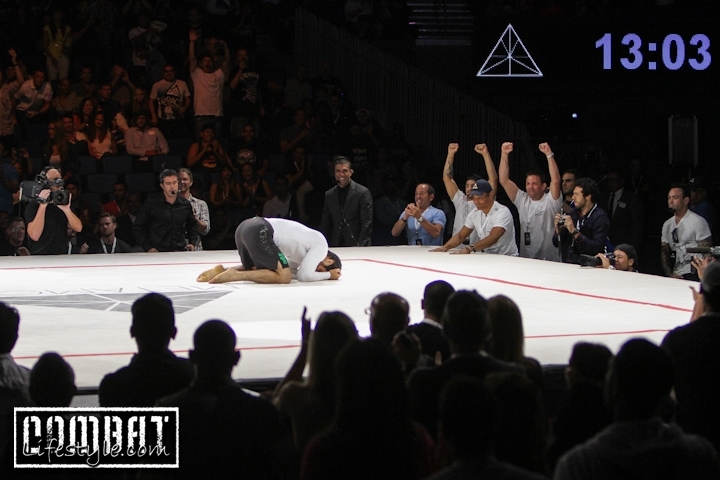 Metamoris Two hits UCLA Pauley Pavilion by Storm with a packed event last Sunday evening. 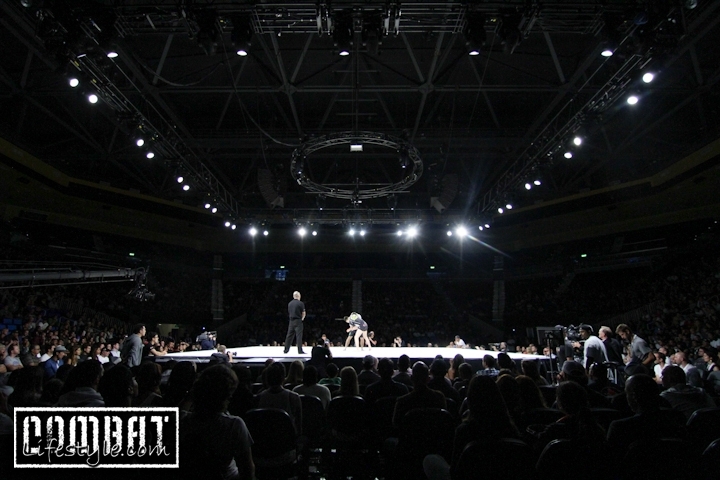 We arrived just as the first match was underway so was unfortunately not able to shoot it. 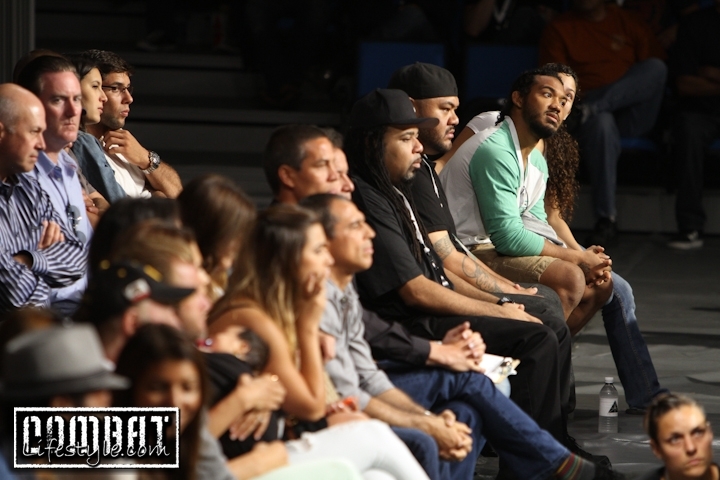 We did get to shoot each match as it went down and then in between matches search the crowd for many of the faces of MMA & Jiu Jitsu.. 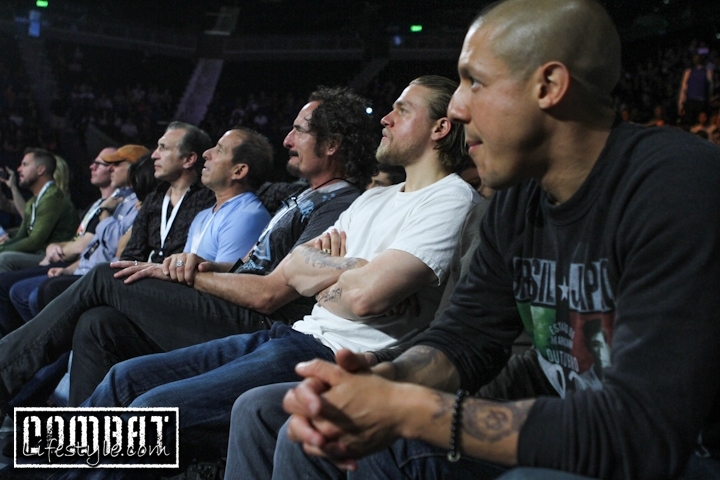 Please enjoy the photos below and note, there are two sets!! 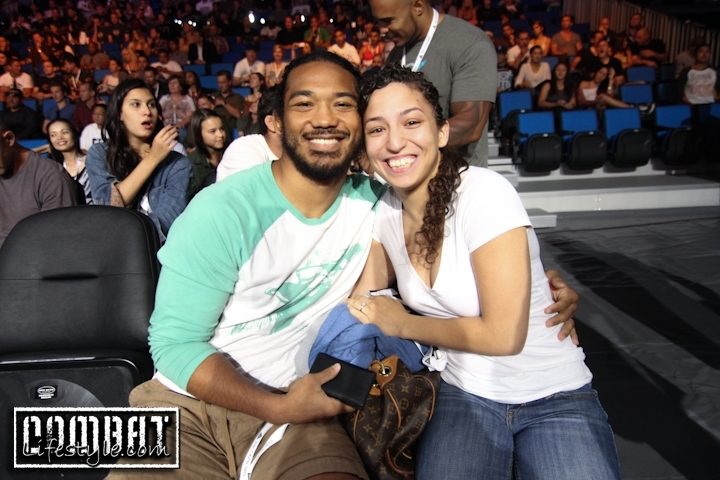 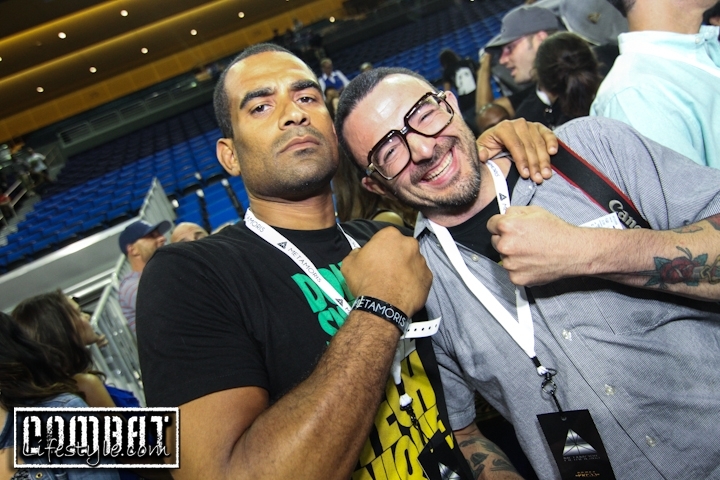 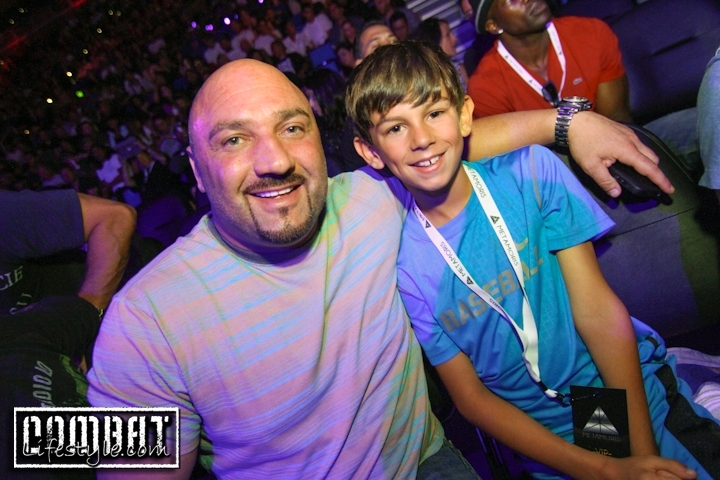 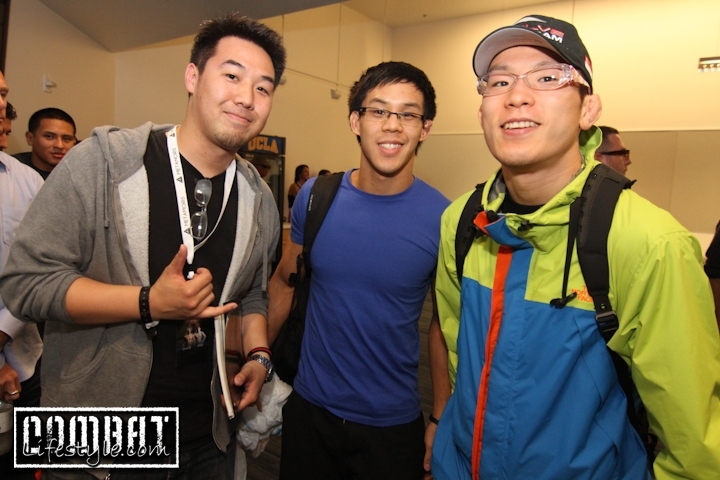 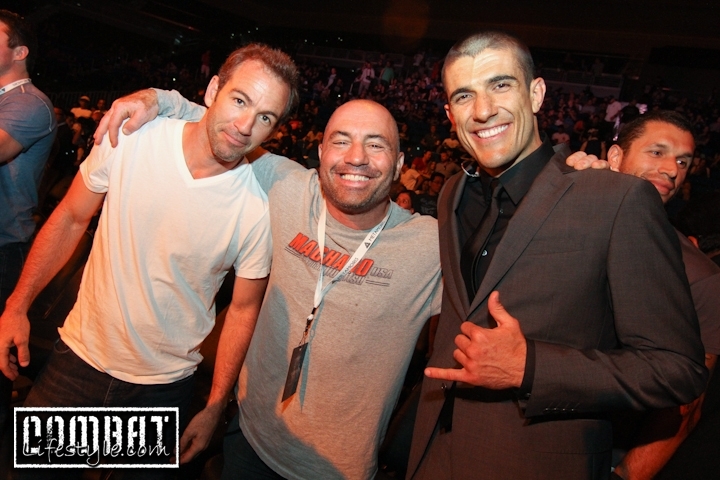 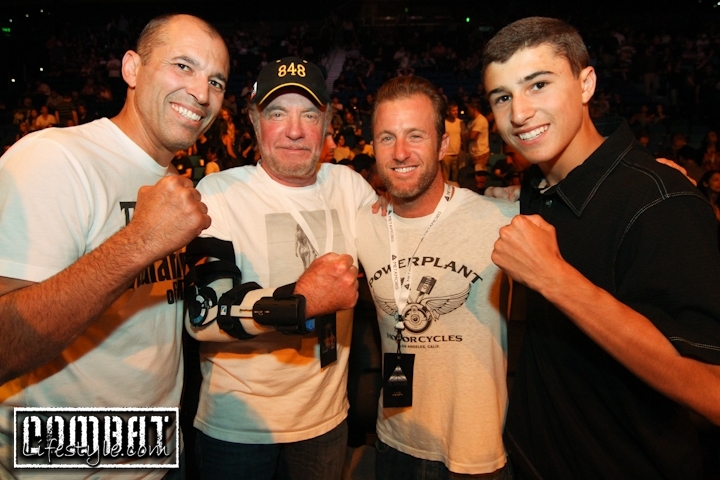 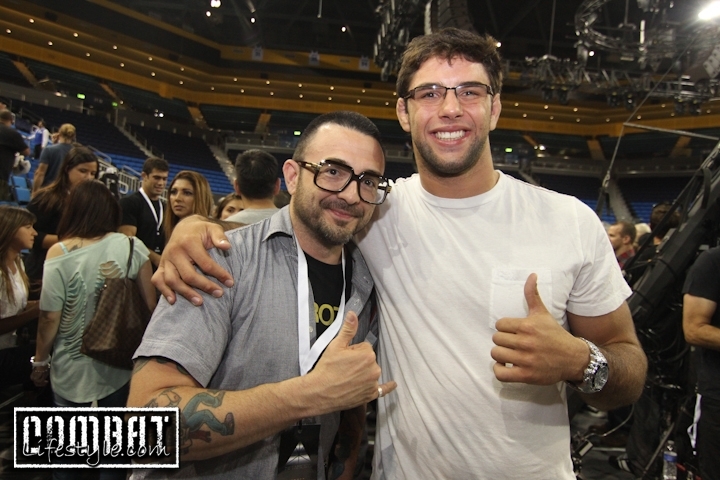 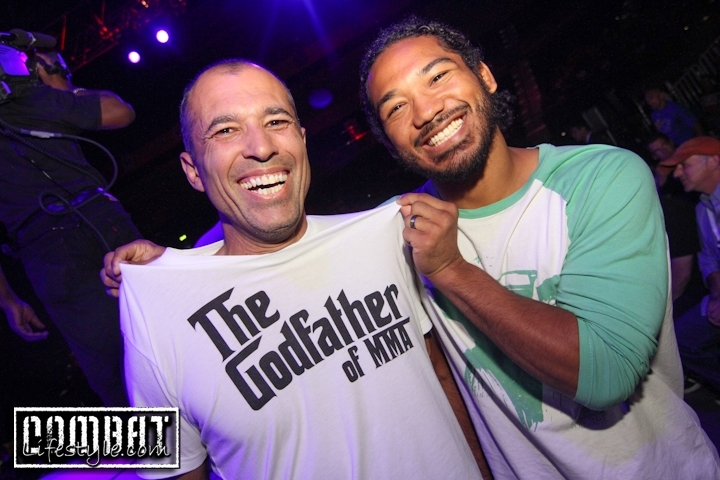 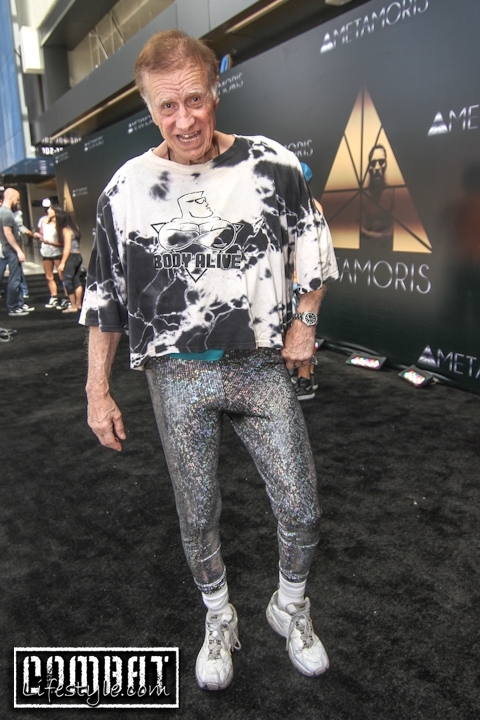 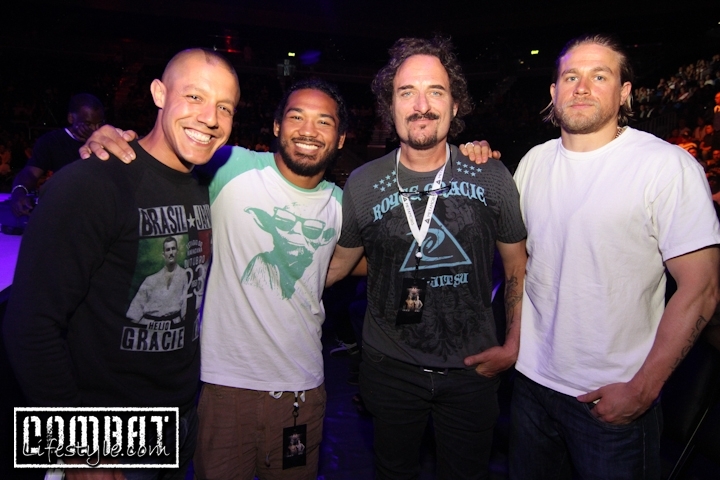 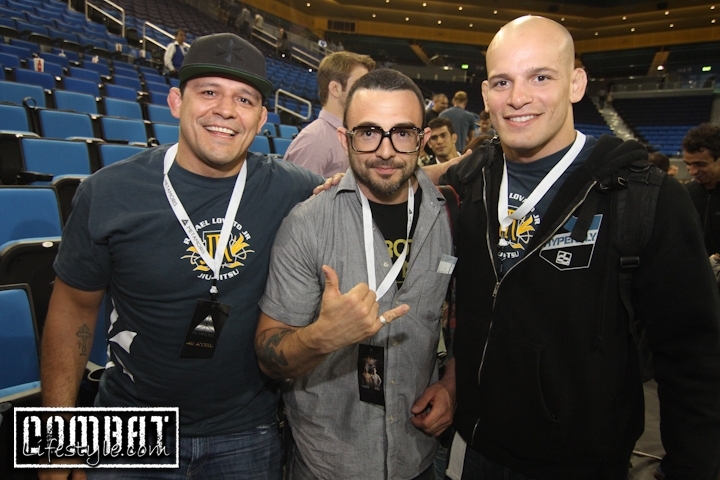 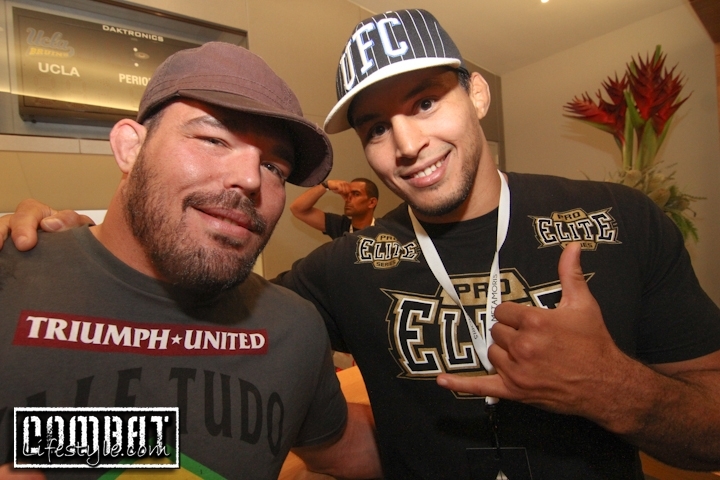 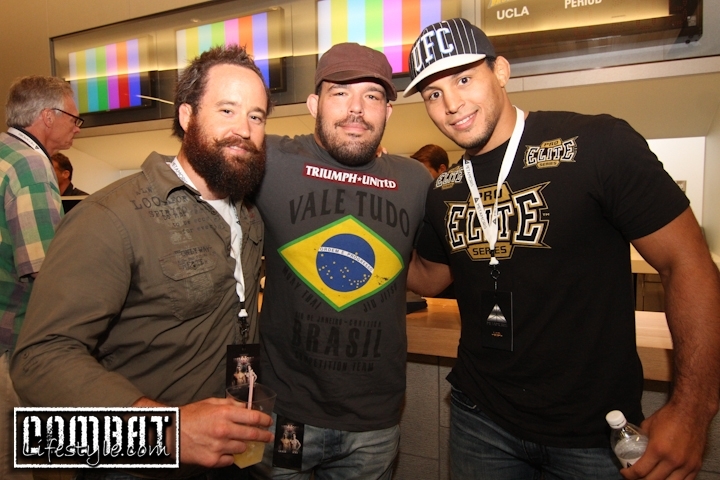 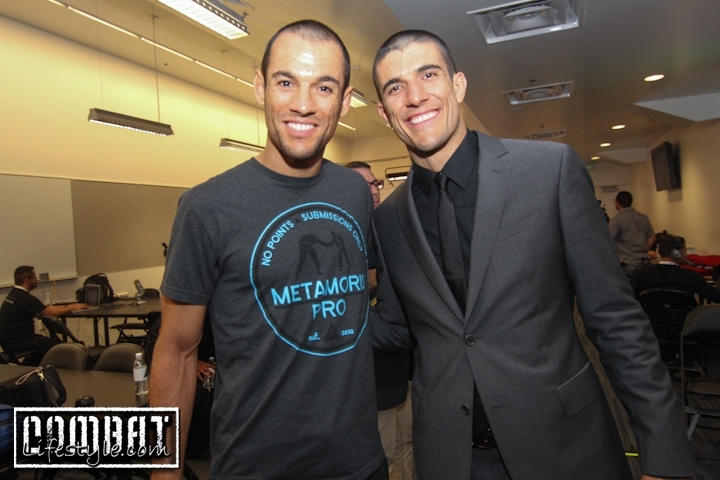 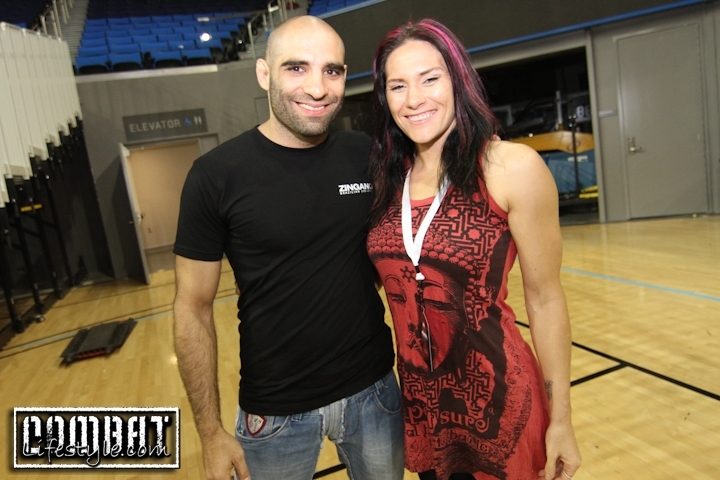 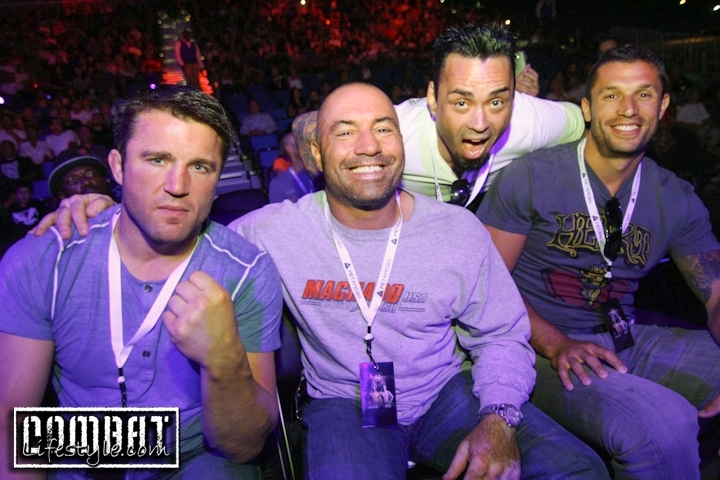 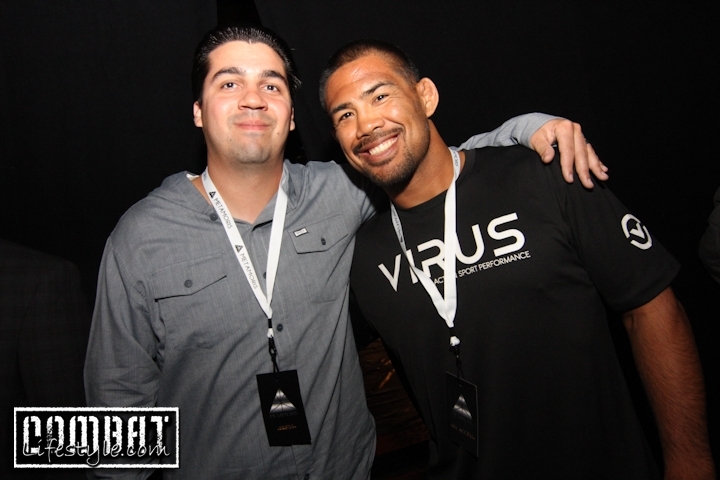 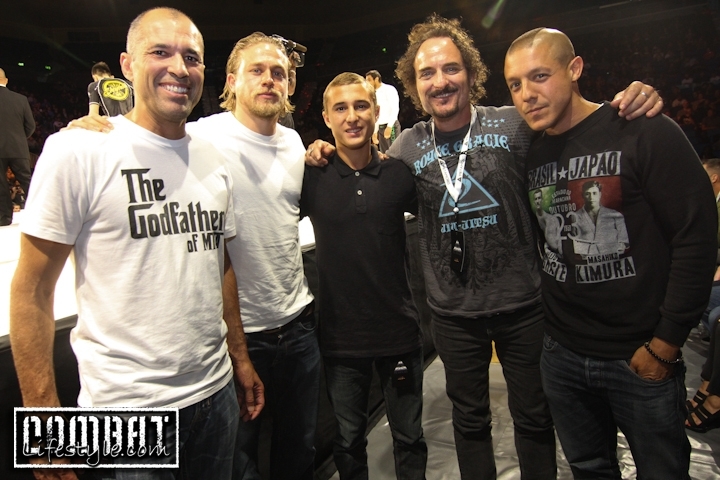 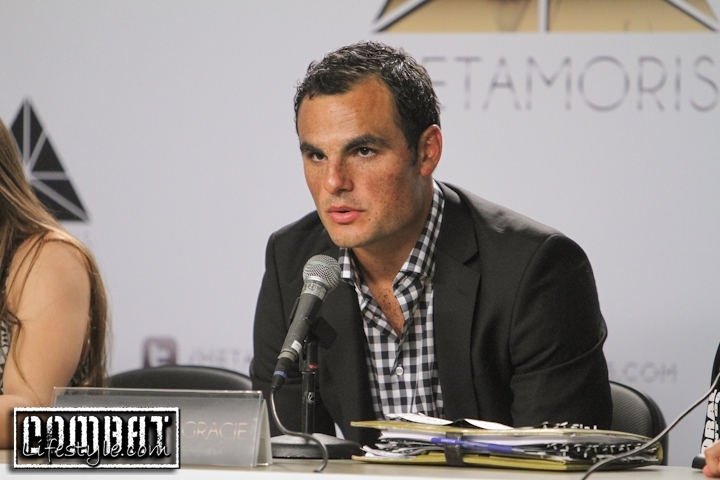 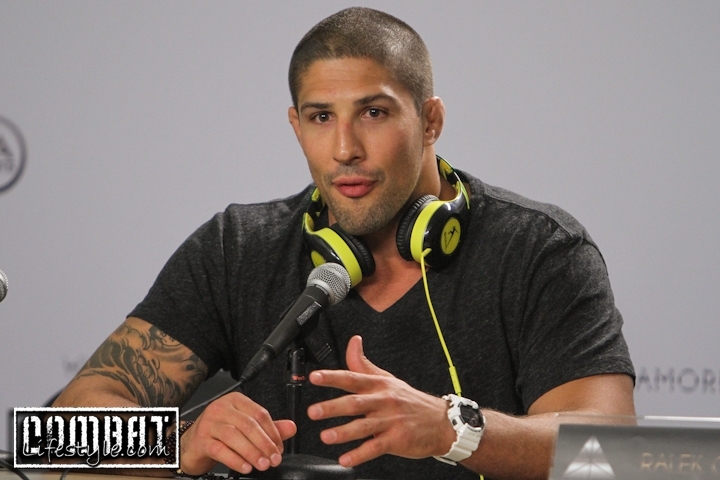 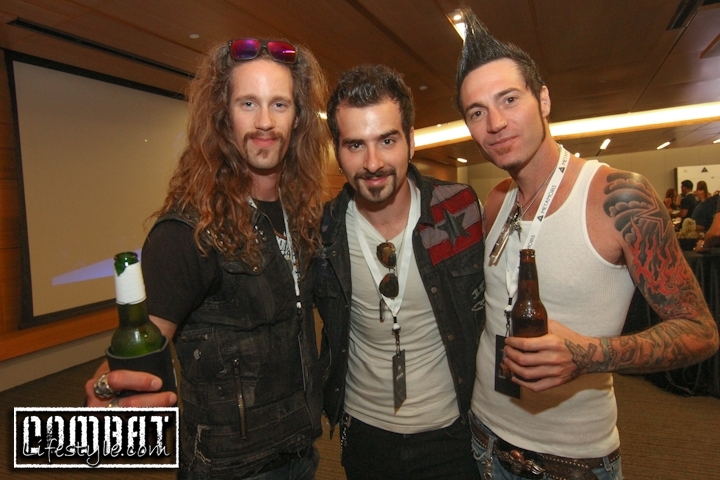 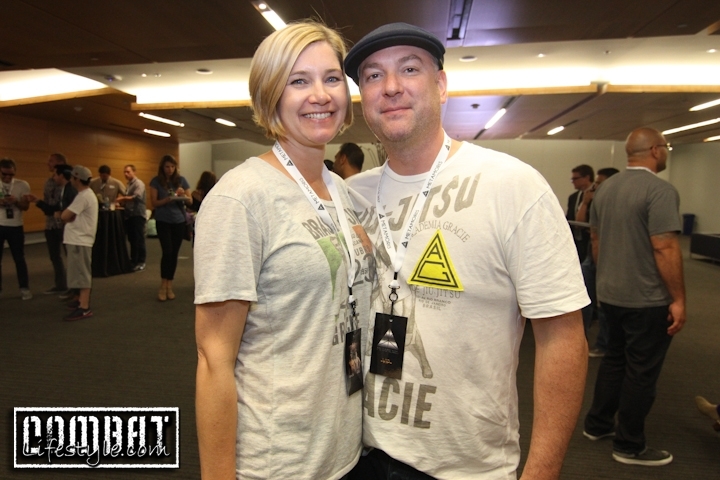 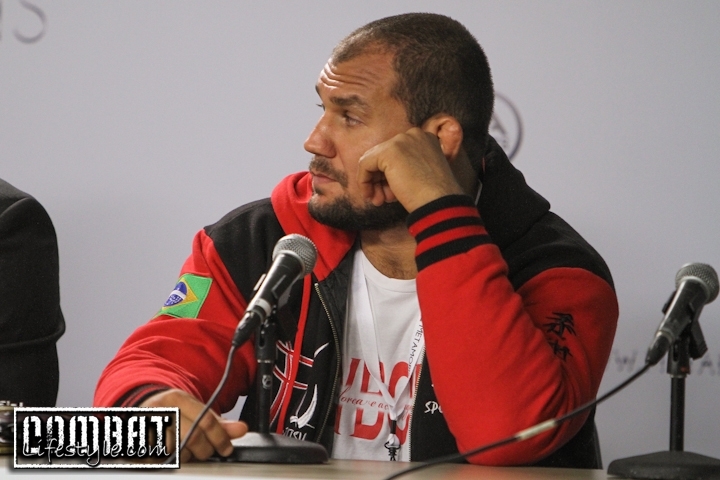 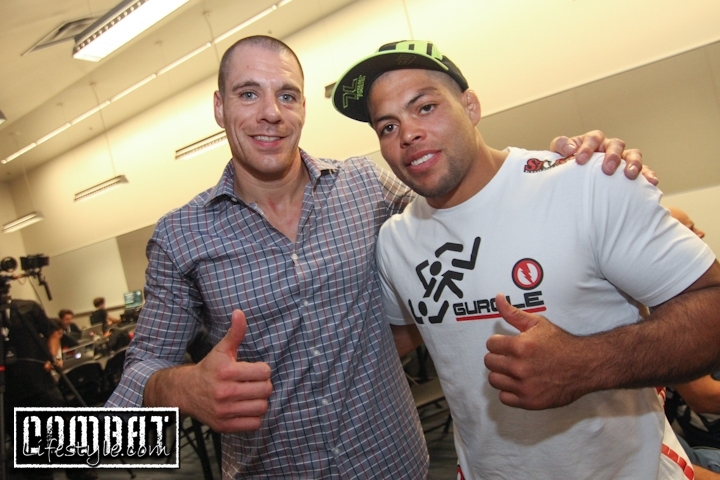 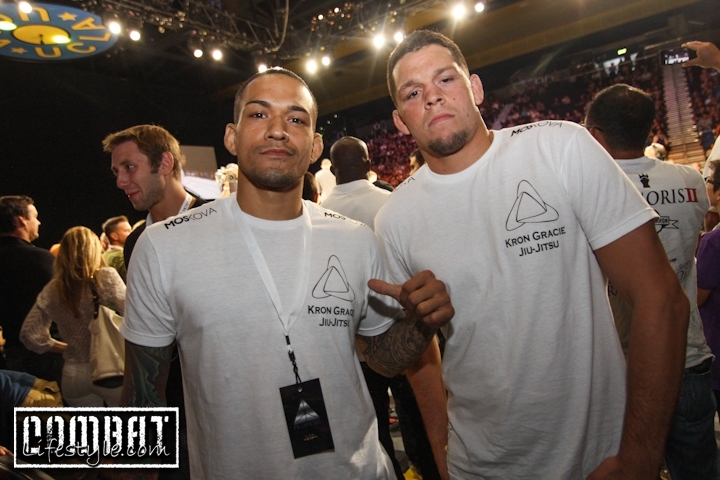 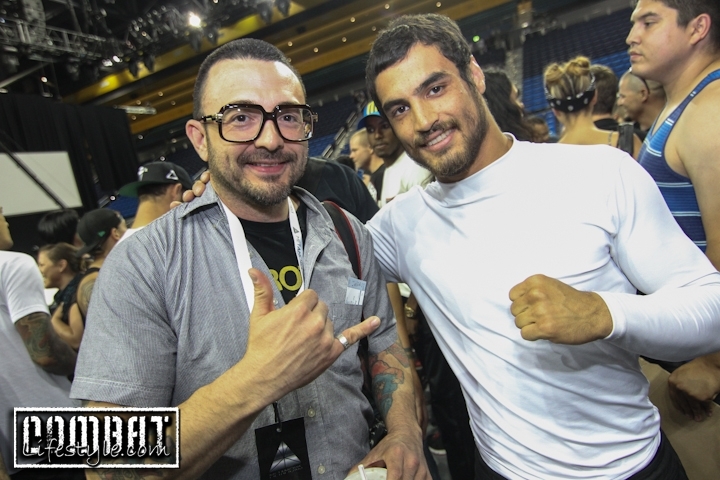 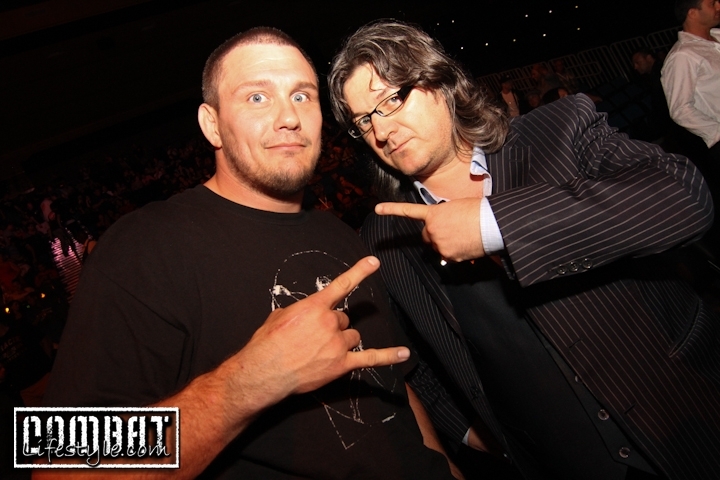 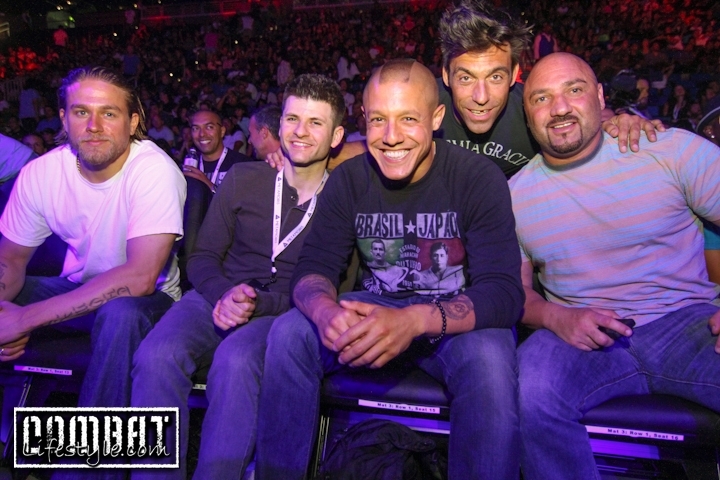 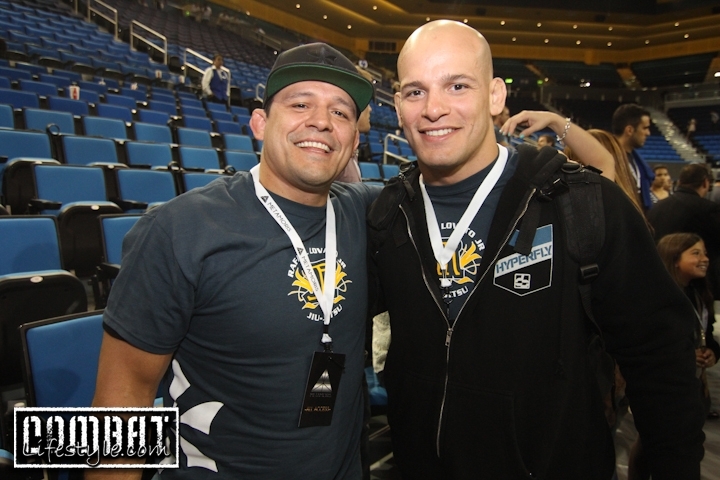 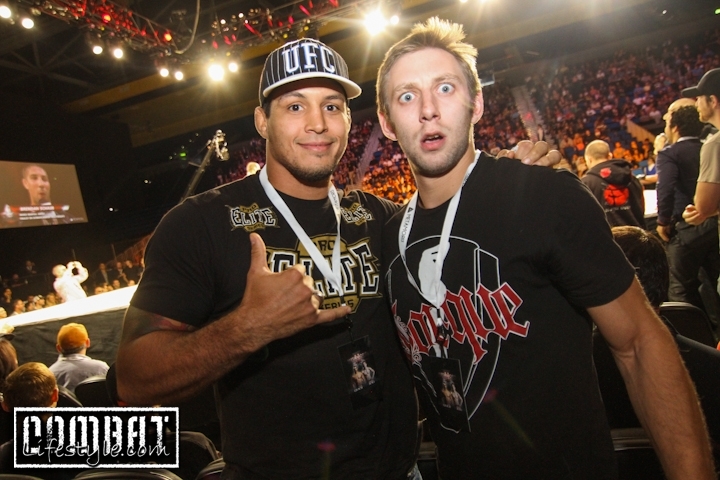 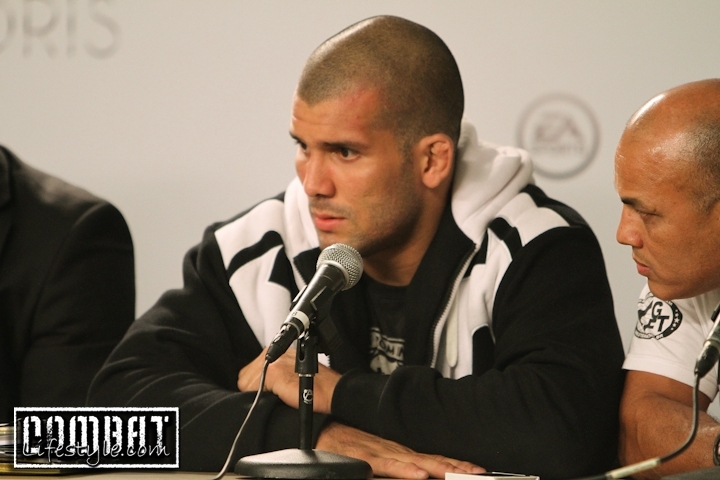 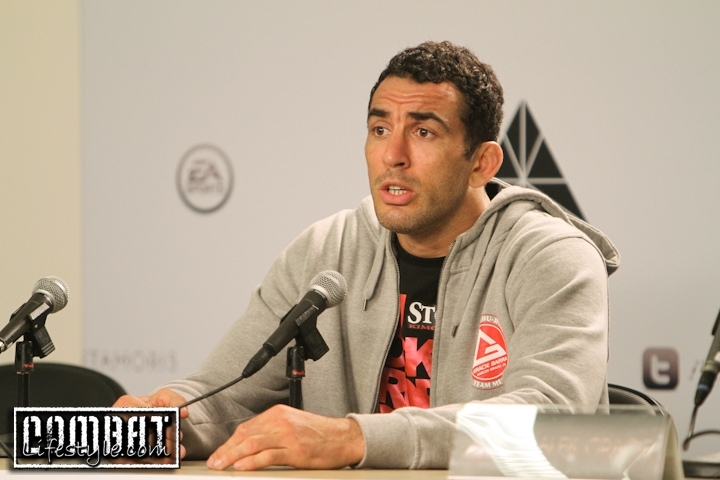 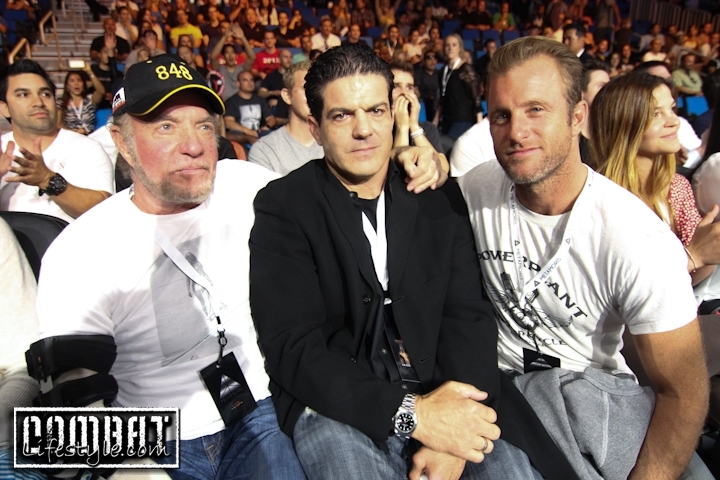 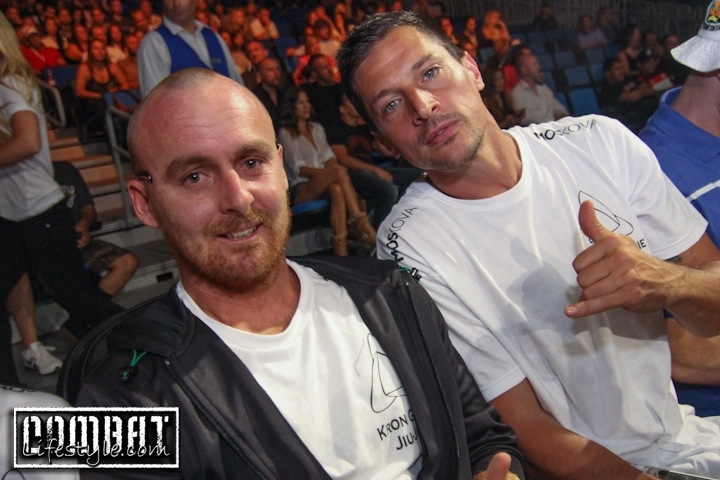 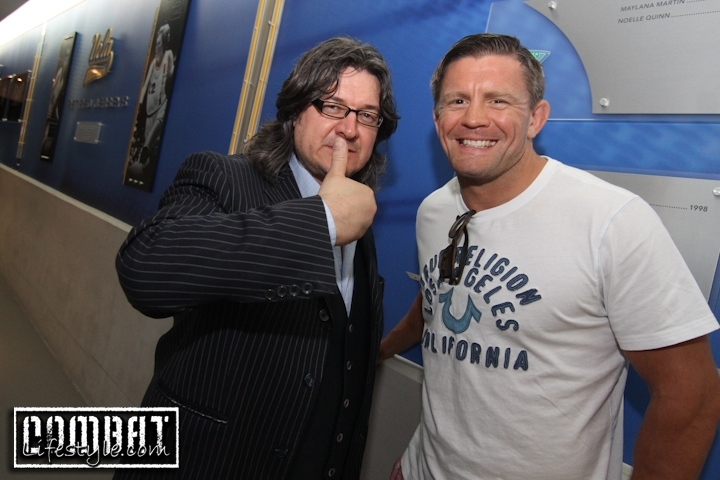 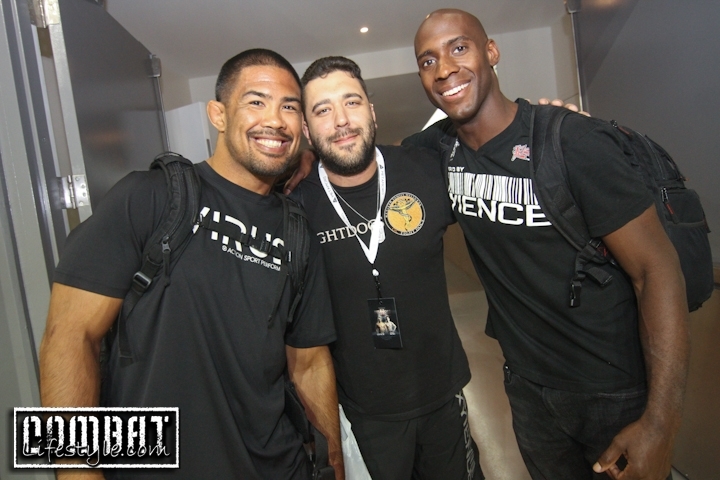 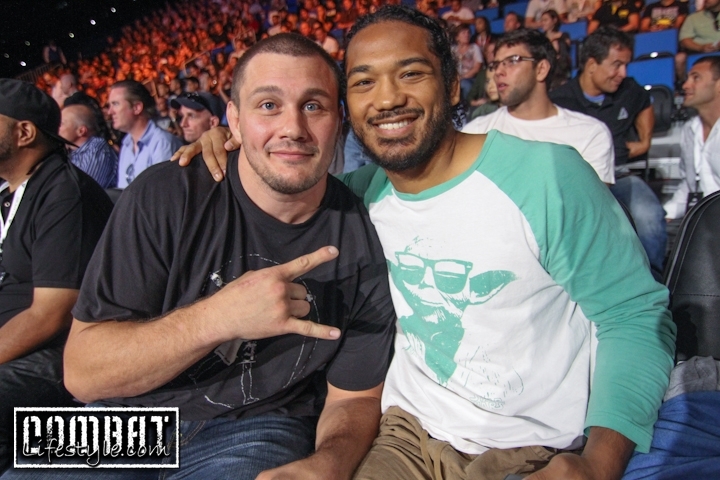 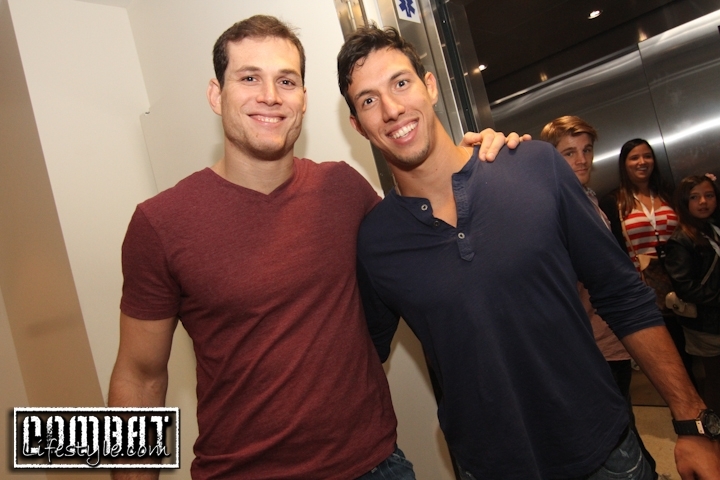 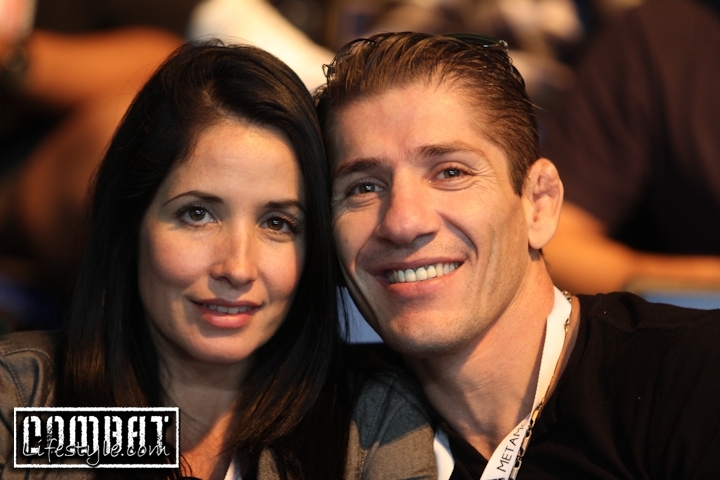 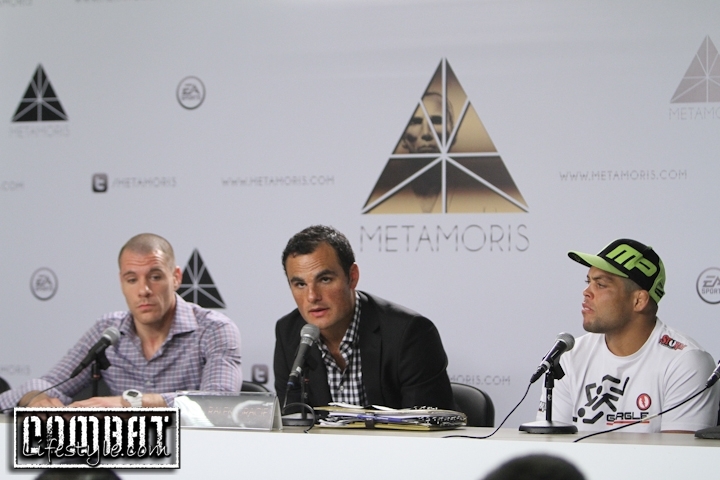 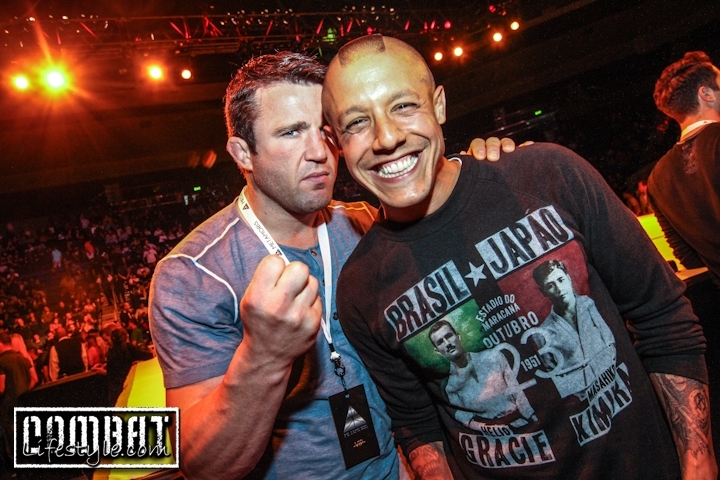 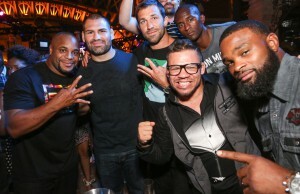 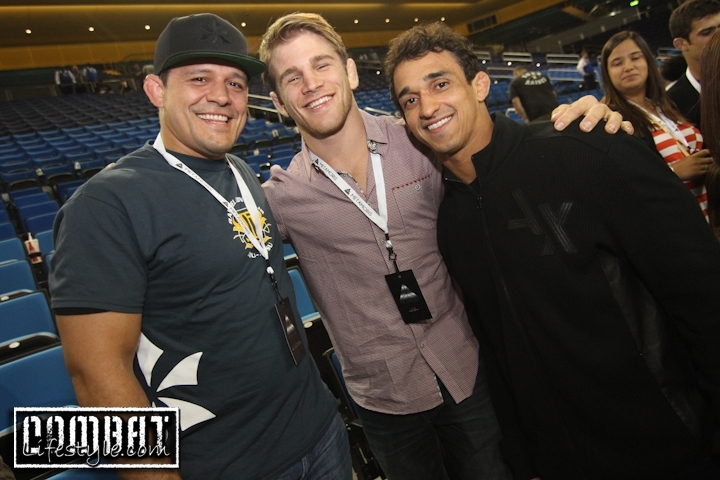 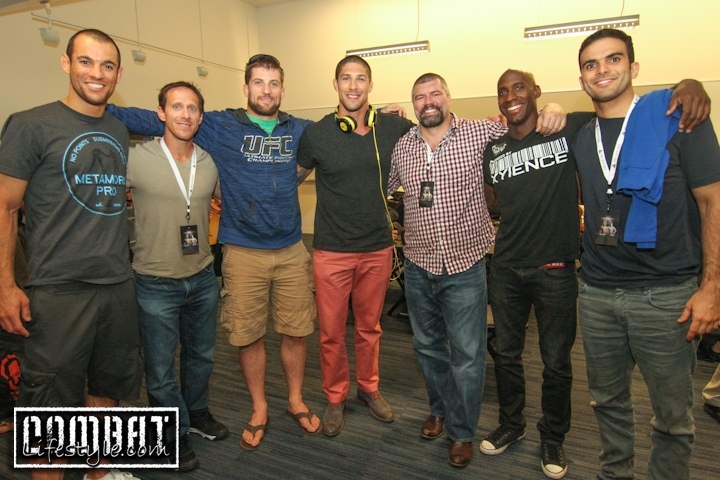 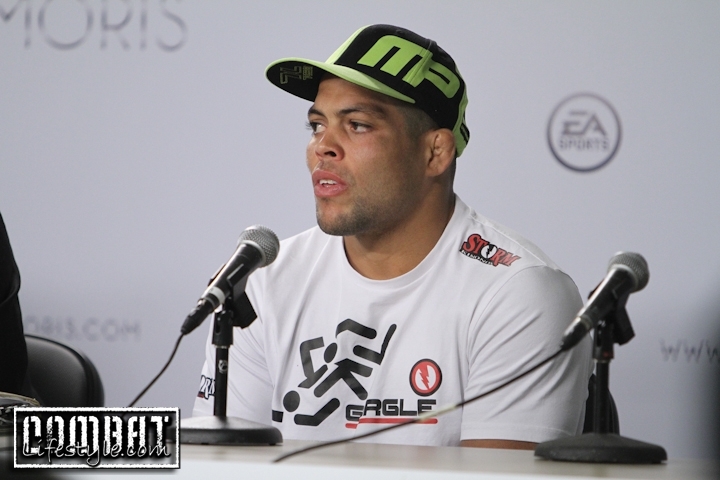 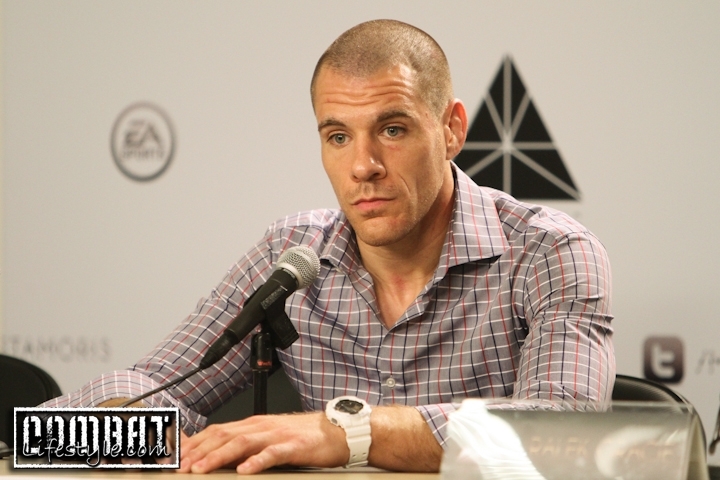 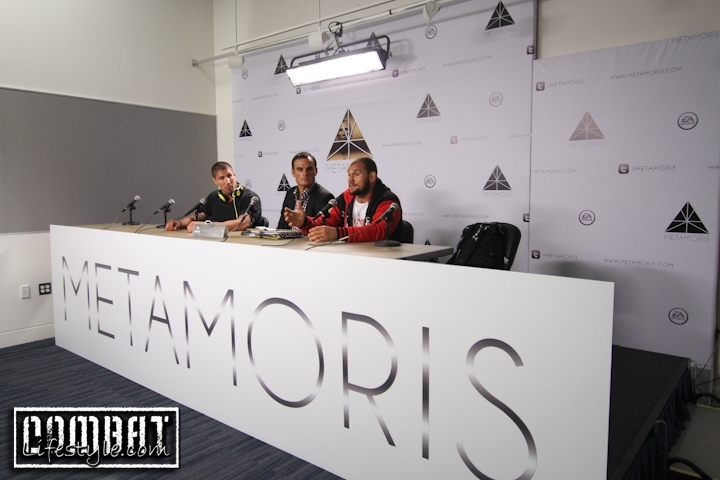 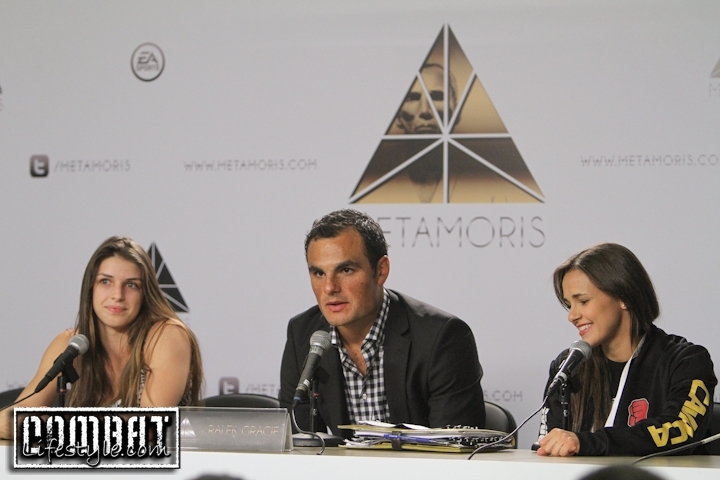 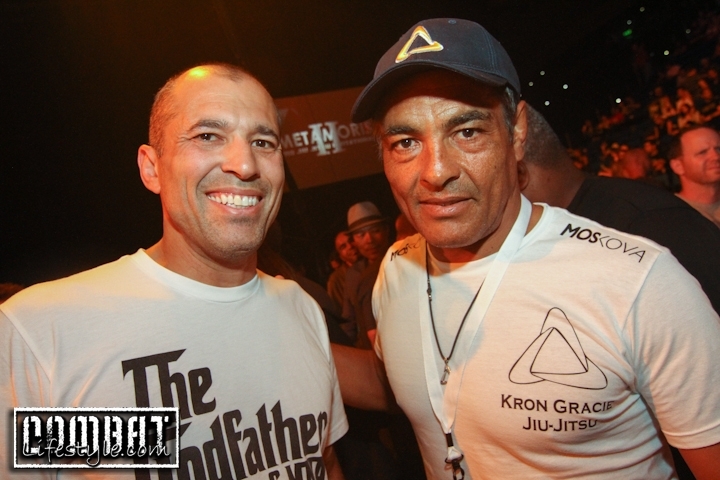 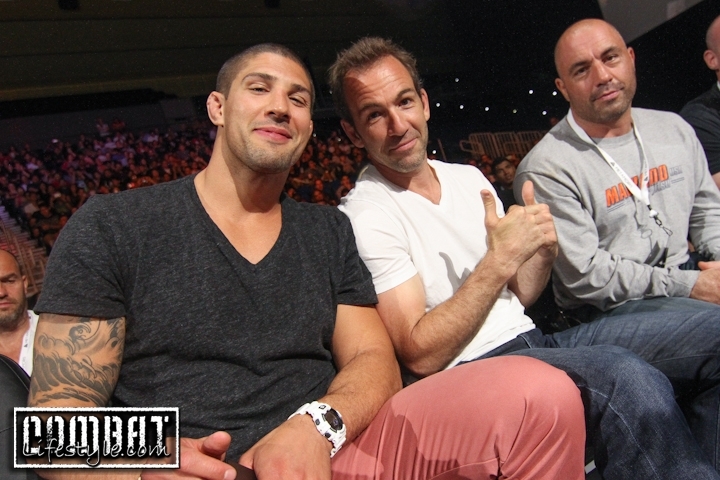 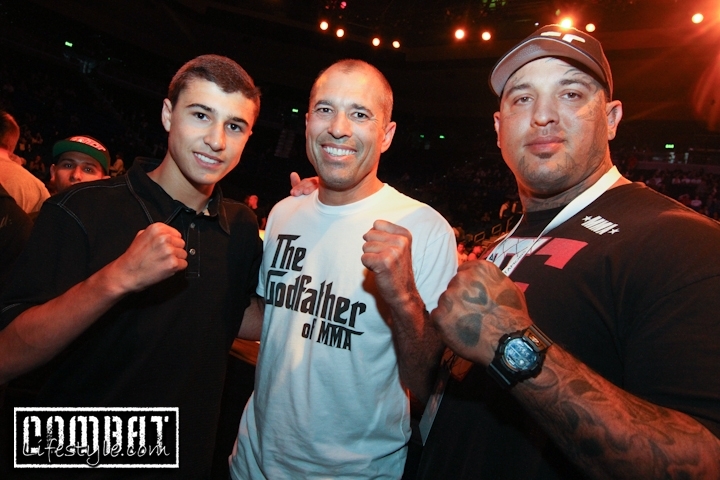 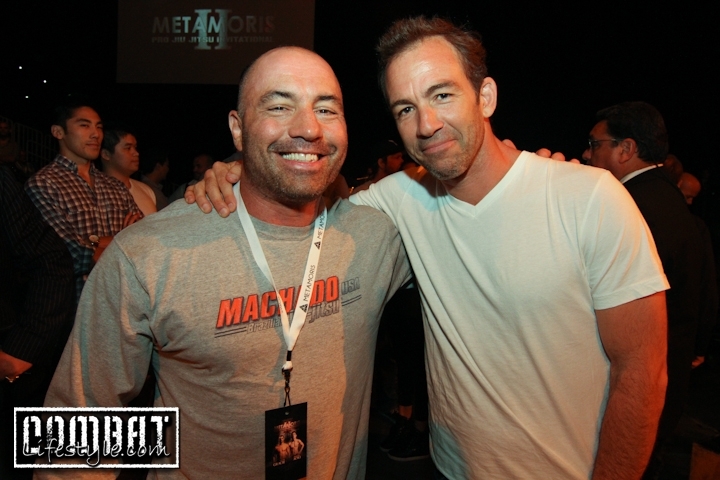 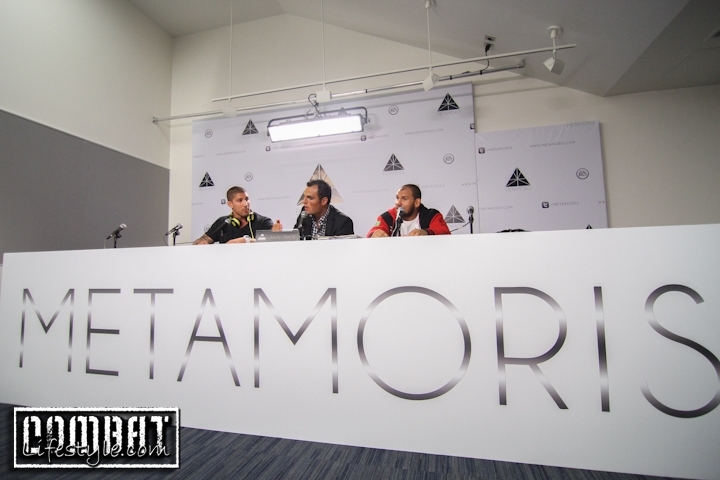 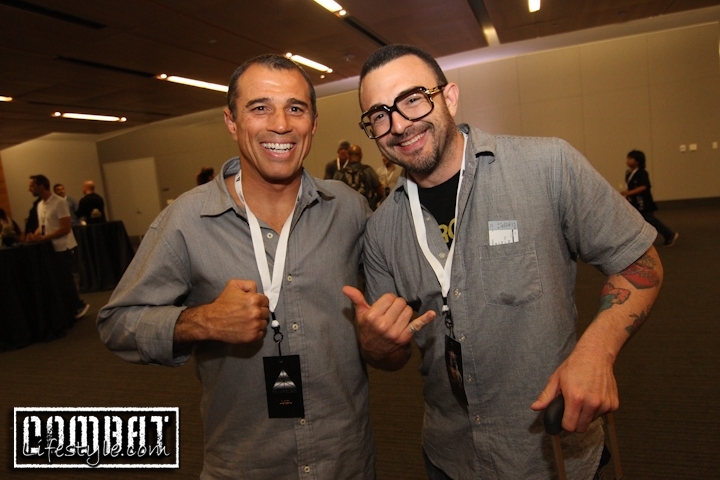 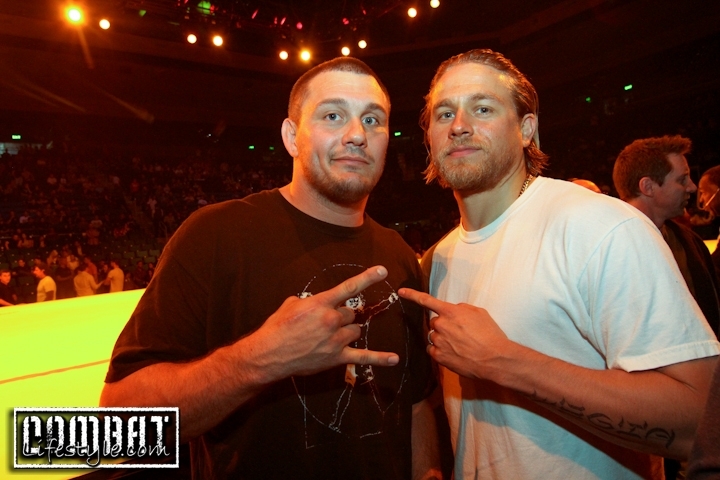 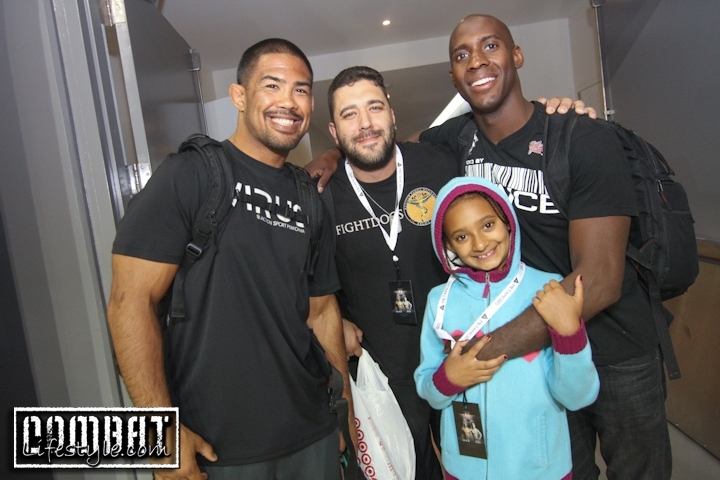 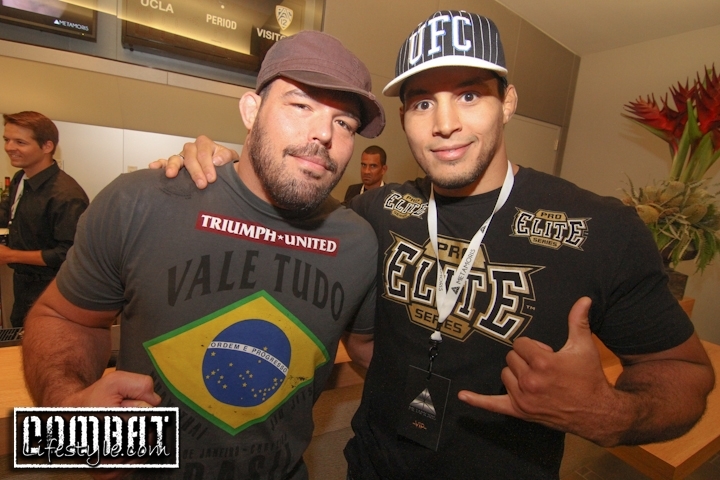 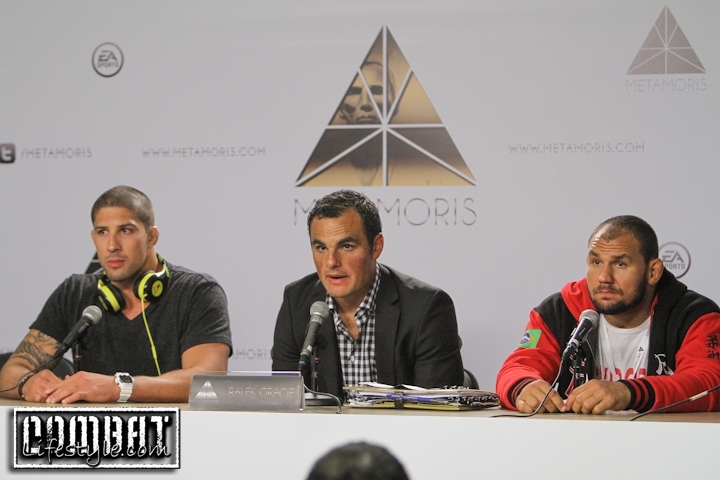 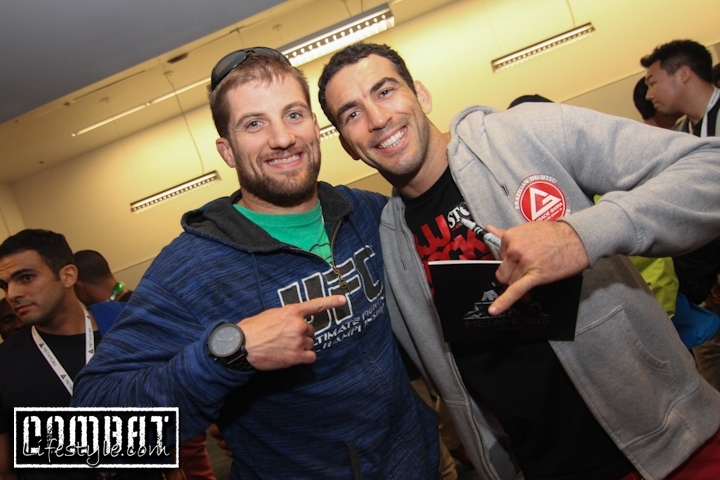 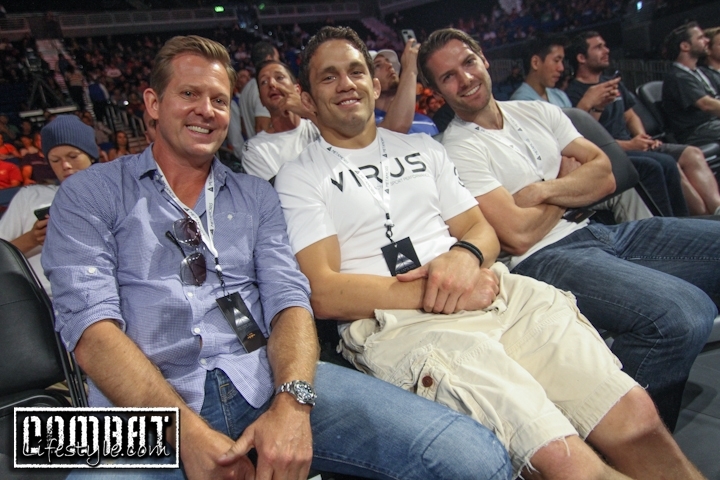 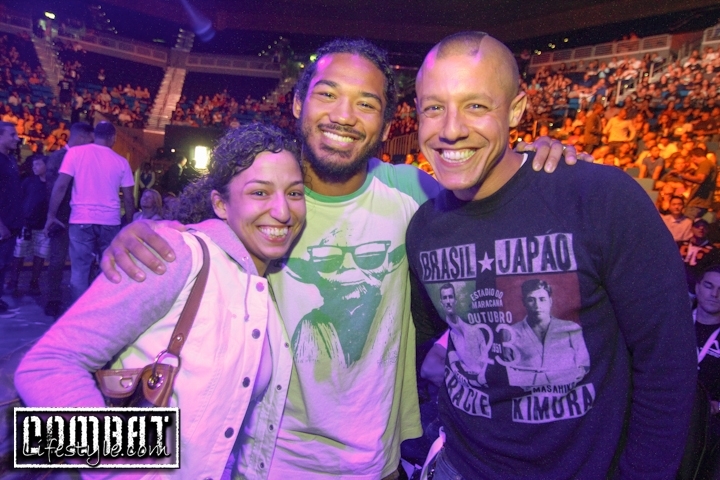 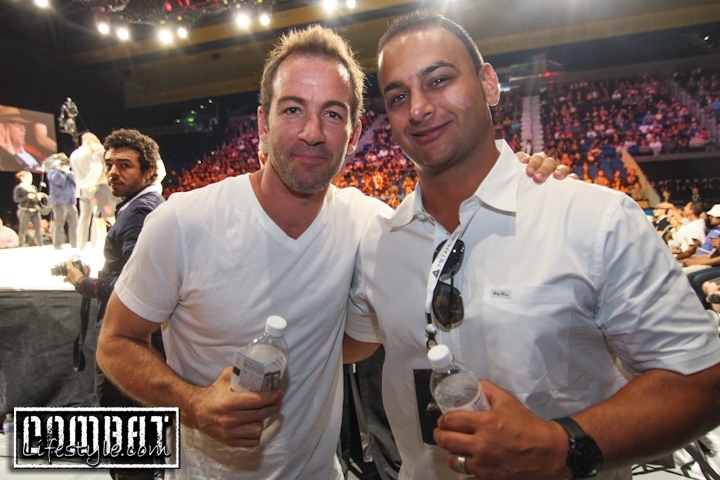 Here’s a gallery of photos of the people we spotted attending Metamoris II that night! 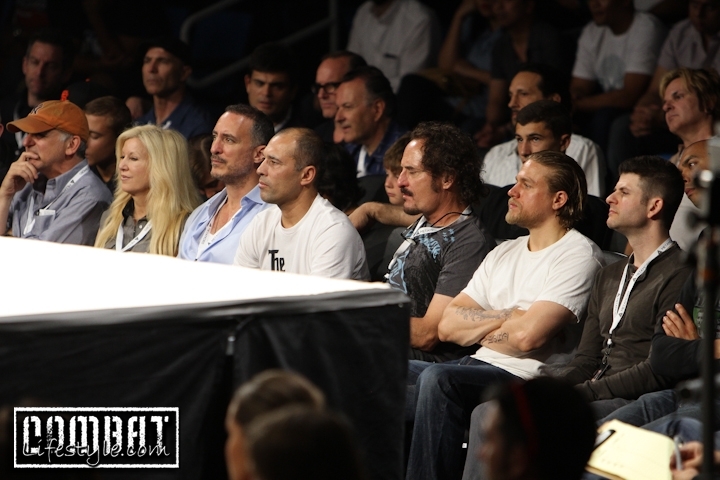 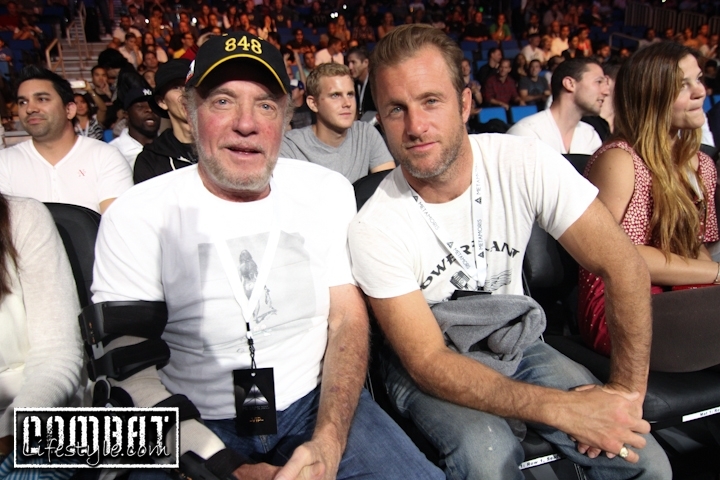 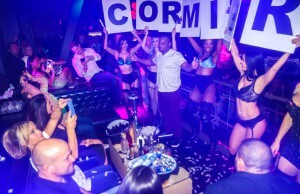 Some of the people we spotted included Scott Caan, James Caan, Chael Sonnen, Theo Rossi, Charlie Hunnam of Sons of Anarchy, Ben Henderson, Dirt Nasty, Royce Gracie, Rickson Gracie, Matt Mitrione, Joe Rogan, and many more!